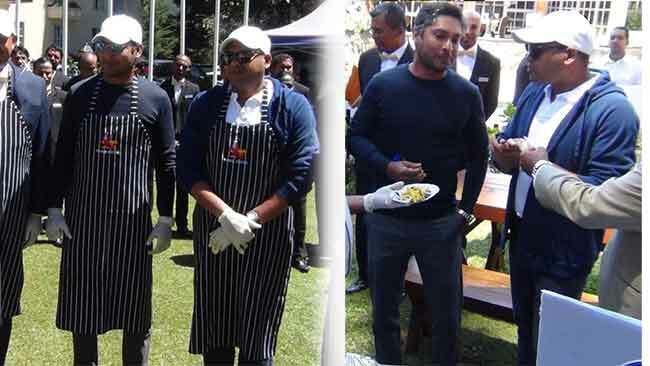 ශ‍්‍රී ලංකා ජාතික ක‍්‍රිකට් කණ්ඩායමේ හිටපු නායක සුපිරි පිතිකරු කුමාර සංගක්කාර මීලගට පැවැත්වෙන ජනාධිපතිවරණය සදහා ඉදිරිපත් වන්නේ යයි පල වන මාධ්‍ය වාර්තා සම්බන්ධයෙන් ඔහු මුල් වරට අදහස් පල කර තිබේ. සිය නිල ෆේස්බුක් හා ට්විටර් ගිණුම් ඔස්සේ අදහස් පල කරමින් ඔහු සදහන් කර ඇත්තේ තමන් කිසිසේත්ම දේශපාලනයට එන්නේ නැති බවයි. 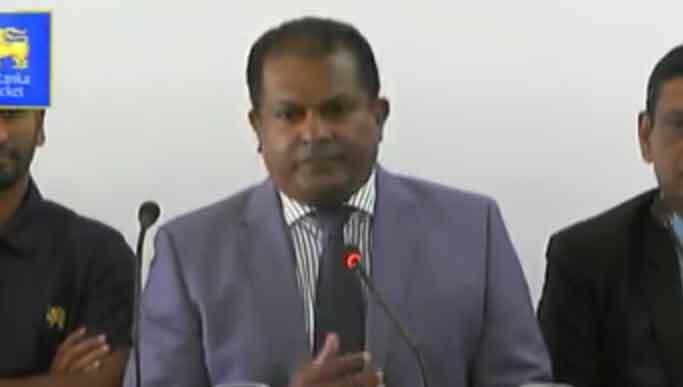 පාකිස්තානයේ හිටපු ක‍්‍රිකට් නායක ඉම්රාන් ඛාන් එරට අගමැති දුරයට පත් වීමත් සමග සංගක්කාර 2020 ජනාධිපති අපේක්‍ෂකයා වන බවට වූ වාර්තාවන්ට තටු ලැබින. That’s cricket! 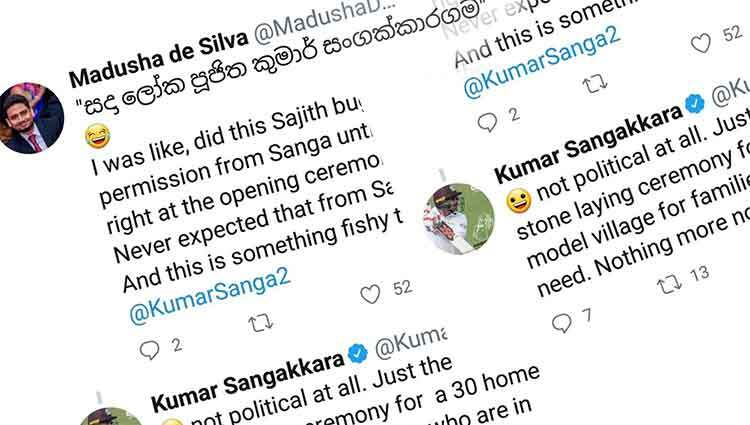 Sanga. Thank you. I for one knew all along that you’ll never take to politics. Salli walata World cup Australiawata pawa dunnu minuss. Replay and watch the match.You will realise. කලු සුද්දෙක් තමන්ගෙ අයට කතා කරයි..
meya nam epoooooooooo. den minissu adwalatath baninawa.penawa neda denata sitina, hitiya adu ugathun rata winasa karana/kala heti wasara 70 giyath rata wesiyan duk windinne weradi theerana nisa. 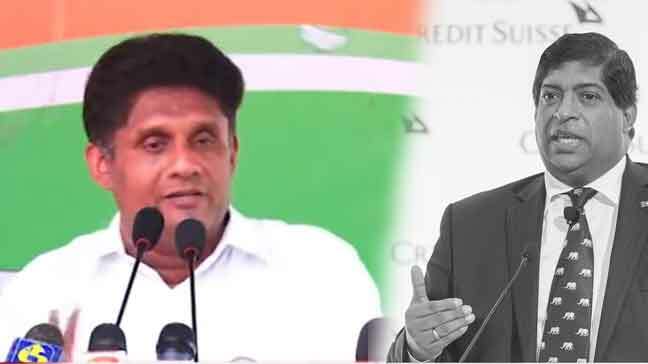 SANTH, ARJUNA KOTHARAM ASAARTHAKADa> BALANNA PAKISTHNAYATA WENA DE? SF, Arjuna have not become good politicians yet. 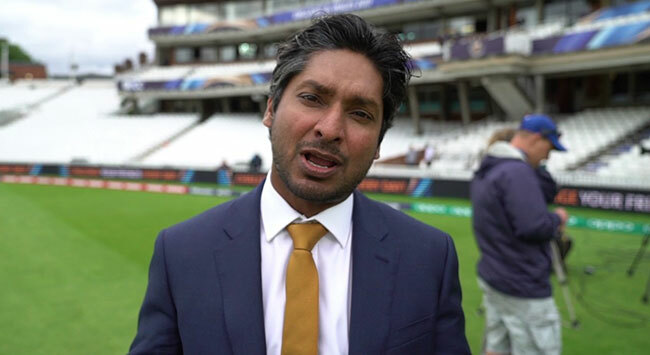 Can Sangakkara do this ? 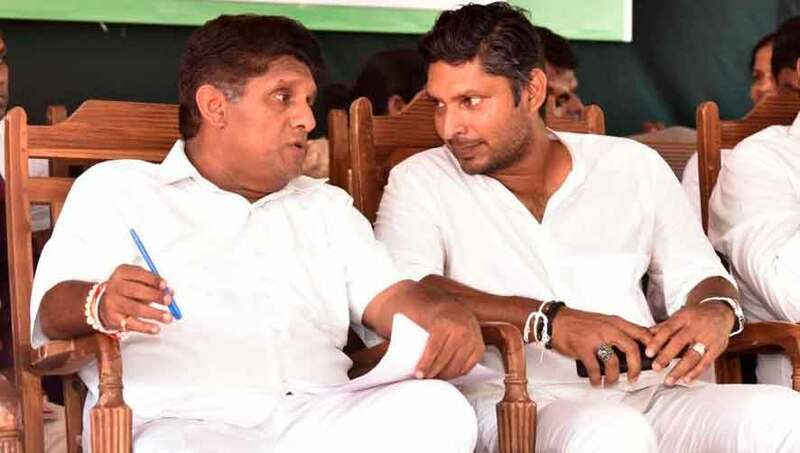 Arjuna has more qualification than Sanga in terms of Cricket and in terms of politics. Assume SANGA is president and Trains are in Strike. 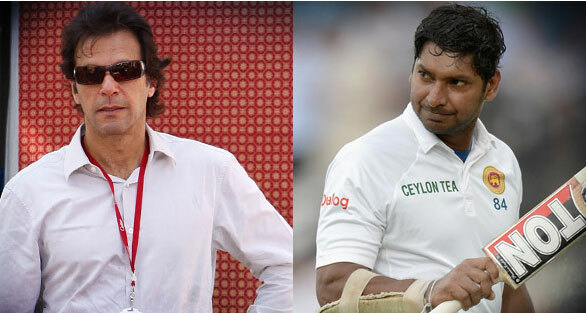 SANGA will definitely take Mongala’ s stance and Trains are still in Strike. 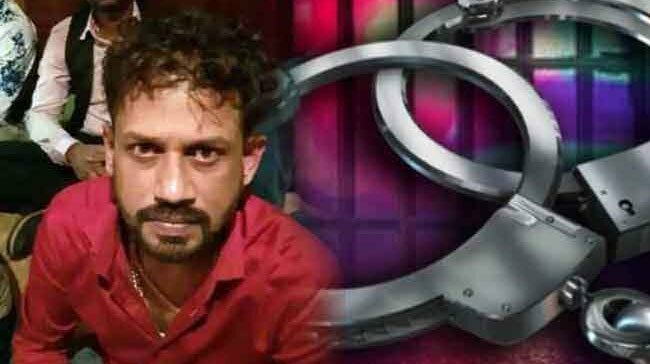 මේ මිනිහ කිරිකට් ගහල සල්ලි හම්බ කරන ගමන් සයිඩ් බිස්නස් විදියට ත්‍රීවිලර් වික්කා, සබන් වික්කා, සුපර් මාර්කට් වල බඩු වික්කා පොරට පුළුවන් හොදට දත් ගලවන්න. 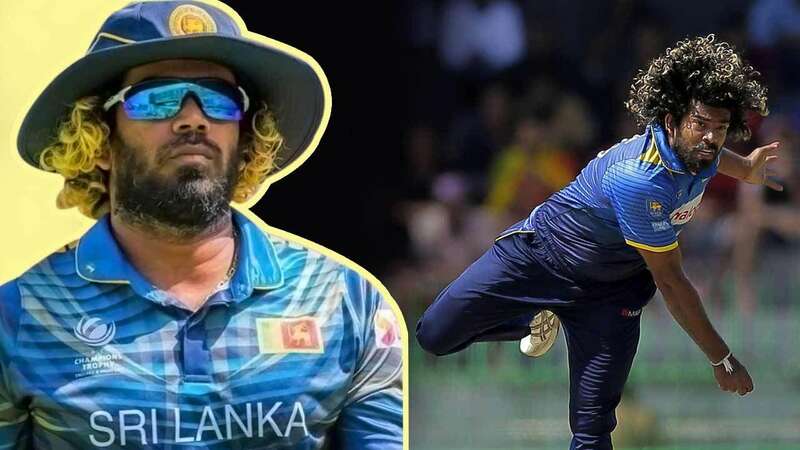 ඒත් ජනාධිපති වරනෙකට ඇවිල්ල මීනිස්‍සු අන්දන්න පුළුවන් වෙයිද දන්නේ් නැහැ. !!! 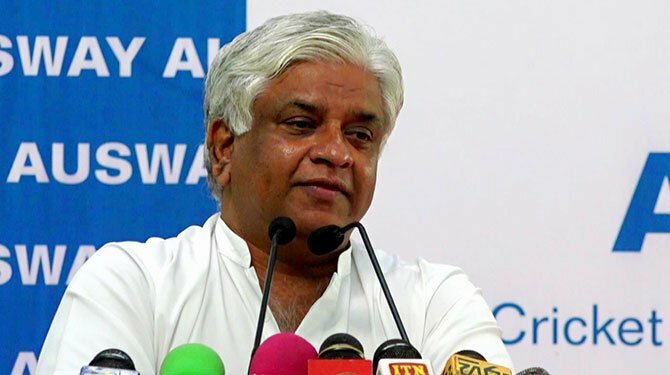 එජාපය ගිනි ඇවිලෙද්දී කුමාර සංගක්කාර එජාප නියෝජ්‍ය නායක සජිත් පේ‍්‍රමදාසගේ වේදිකාවට ගොඩවේ..
ජනාධිපතිවරණයේදී ගෝටාට එරෙහිව සංගා.. දෙමල මාධ්‍ය වාර්තා කරයි..
ශ‍්‍රී ලංකාවට ලෝක කුසලානය දිනන්න බැරි බව සංගක්කාර නොකියා කියයි.. ඉදිරියෙන්ම ඉන්නේ ඉන්දියාව-එංගලන්තය බවත් කියයි..
රාජිත-සංගා රහස් කතාවේ විස්තරය මෙන්න..
සංගක්කාර රාජිත සමග හොරගල් අහුලයි.. රහස් කතා පැය දෙකහමරයි..
සංගක්කාර ජනාධිපතිවරණ පොදු අපේක්‍ෂක කරන්න ඉහලම බිලියනපතියෙක් වලිකයි.. සියළු විදයම් දරන්නත් පොරොන්දු වෙයි..